Death is always untimely. It comes crashing headlong into our lives and into our families. Even if death’s inevitability has been forecasted and known, its arrival remains untimely. There is always more we wanted to do or say. There is never enough time, only the time given us. 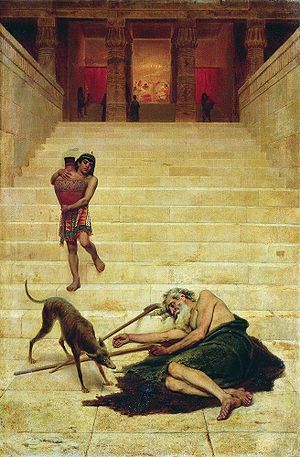 “…between us and you a great chasm is established to prevent anyone from crossing who might wish to go from our side to yours or from your side to ours.…” Such are words spoken about Lazarus and the rich man, traditionally known as Dives. The words describe their fates in the afterlife: Lazarus comforted by Abraham while Dives languishes in a hellish afterlife. 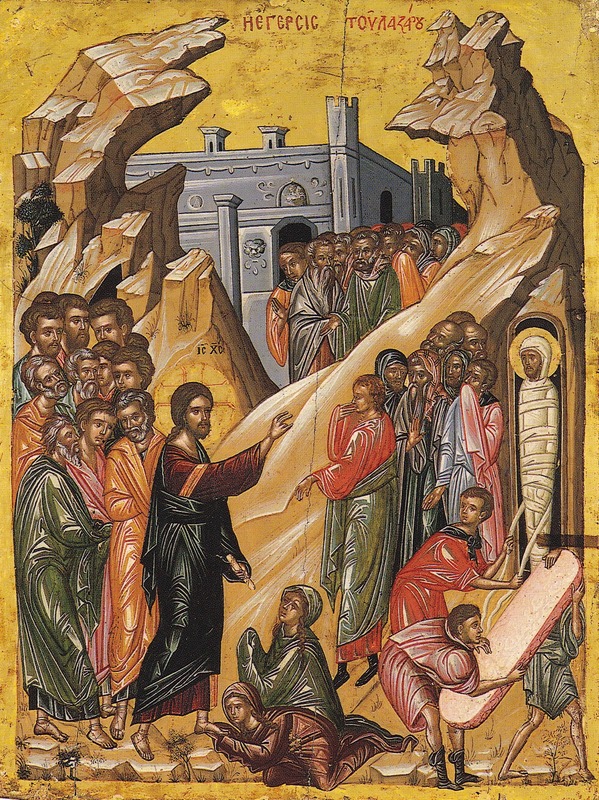 Raising Lazarus: should Jesus go? John 11:1-45. 1 Now a man was ill, Lazarus from Bethany, the village of Mary and her sister Martha. 2 Mary was the one who had anointed the Lord with perfumed oil and dried his feet with her hair; it was her brother Lazarus who was ill. 3 So the sisters sent word to him, saying, “Master, the one you love is ill.” 4 When Jesus heard this he said, “This illness is not to end in death, but is for the glory of God, that the Son of God may be glorified through it.” 5 Now Jesus loved Martha and her sister and Lazarus. 6 So when he heard that he was ill, he remained for two days in the place where he was. There are no miracles in the Gospel of John. Well, at least he does not call them as such. John seems to assiduously avoid calling them miracles, preferring to call them “signs.” In fact the first part of the Gospel of John is called the “Book of Signs” – and there are seven. 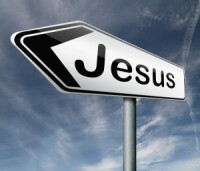 Each sign is meant, not only to grab your attention, but to serve as a pointer, not that which has just transpired, but to the person of Jesus. The signs also serve to point to a choice.